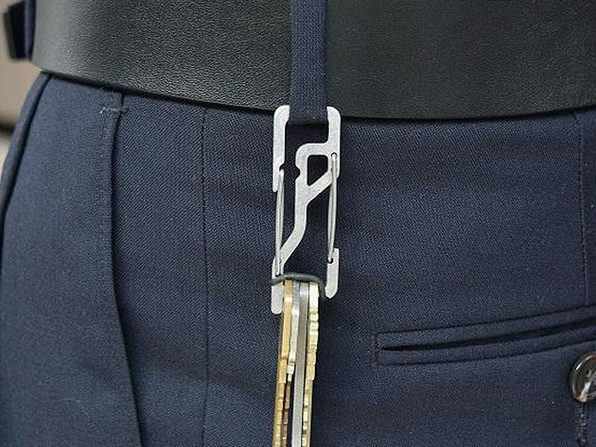 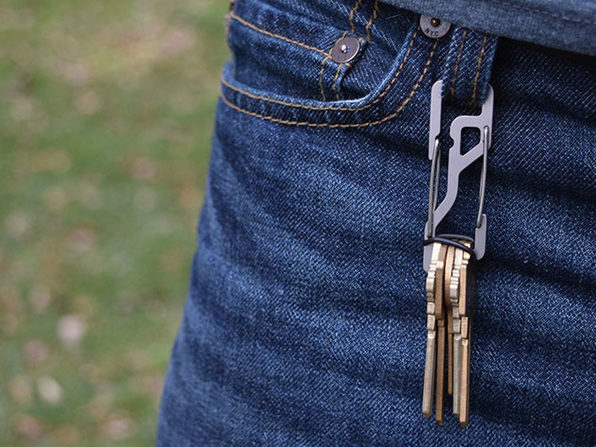 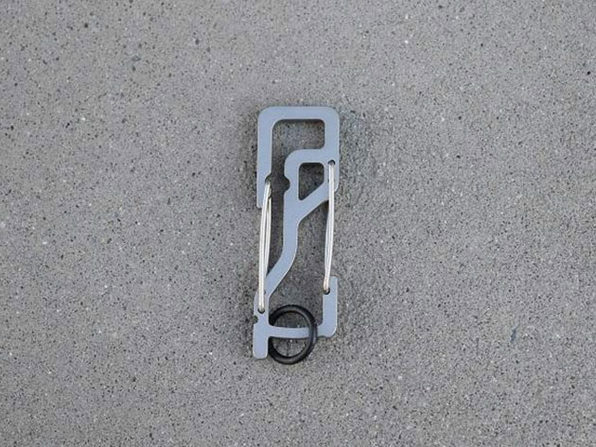 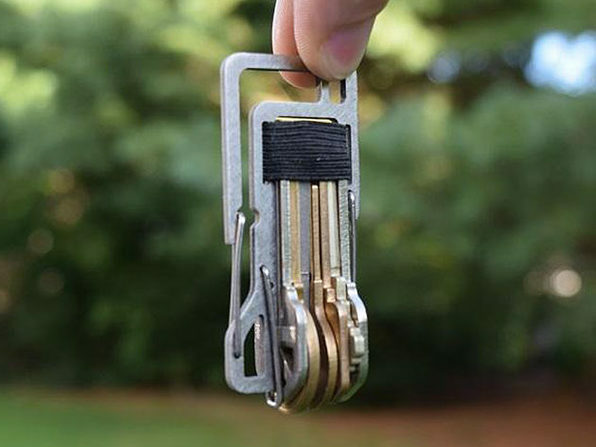 Say hello to the innovative everyday carry carabiner, the KT5 Key Titan. 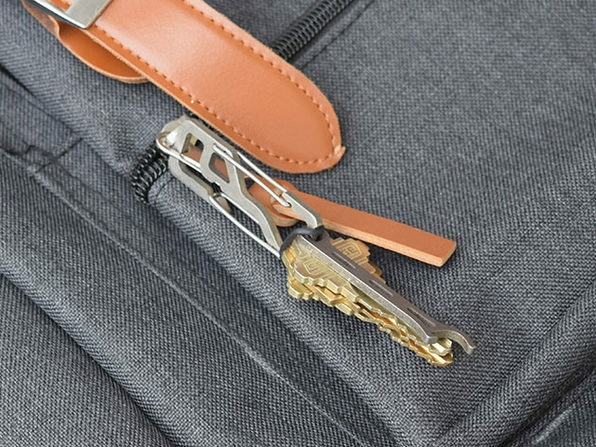 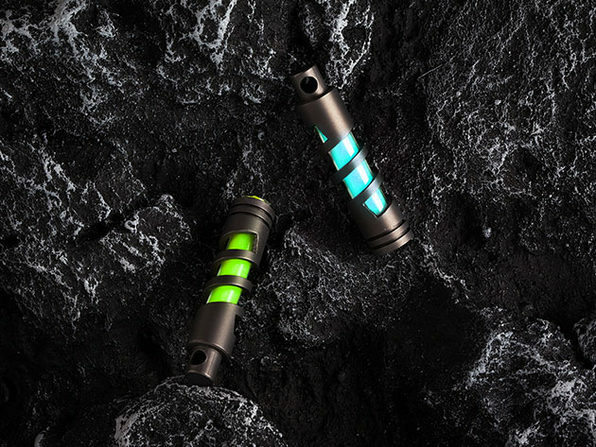 Made of Grade 5 titanium, the KT5 is loaded with features and complete with two clipping areas — one for keys, and one for hanging the unit itself so you won't accidentally drop your keys when clipping it to your pant loop or purse handle. 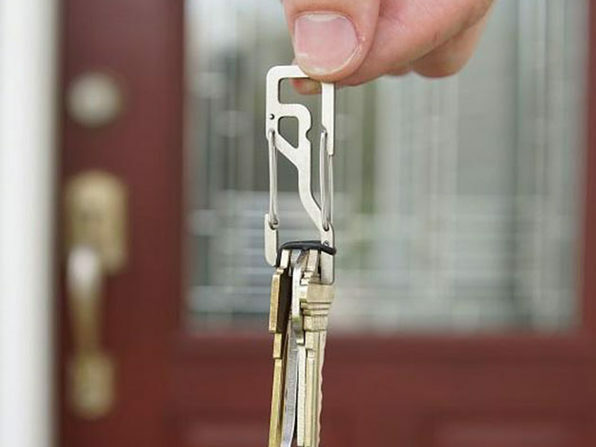 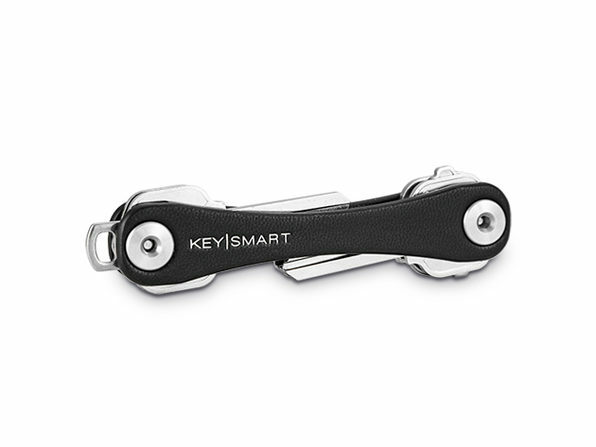 Between enhanced security and convenience, the KT5 is the perfect solution for keeping your keys organized and safe.